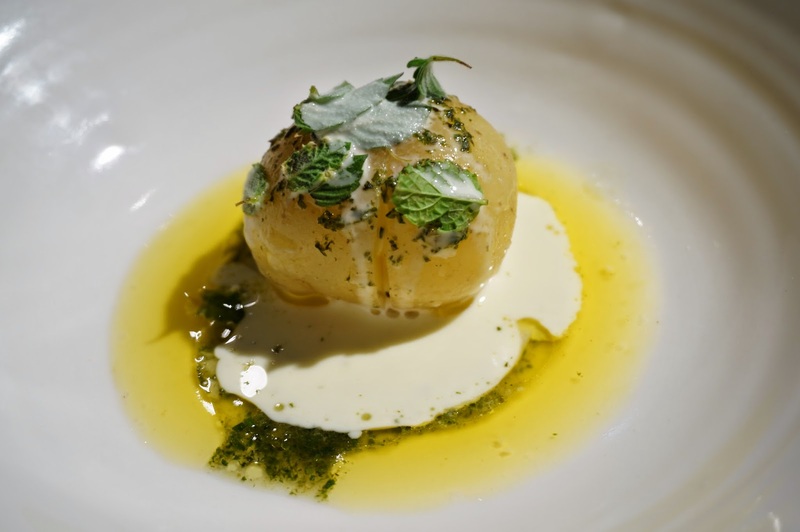 Long deemed to be the gem of the south, Attica has held its three hat status for the last few years and is internationally recognised on “San Pelligrino World’s 50 Best Restaurants”. Pretty impressive for Ben Shewry, who had his humble beginnings on the west coast of New Zealand’s north island. 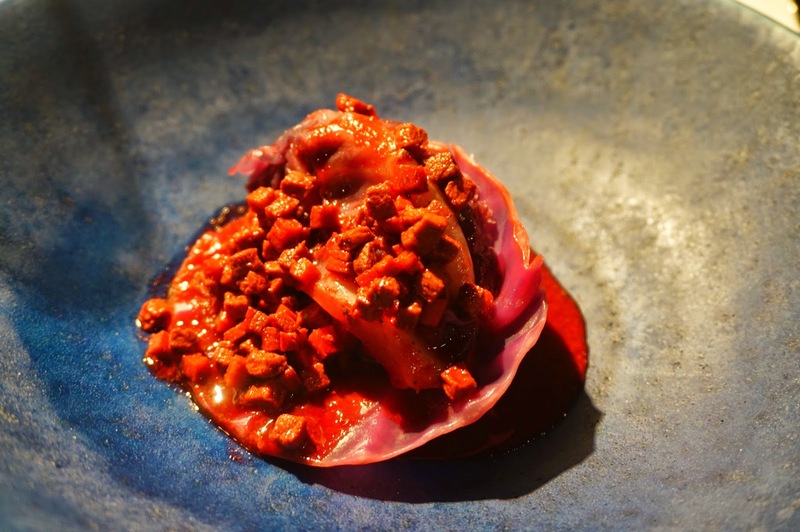 He expertly combines his passion for evocative, emotional food with the produce and tastes of Australia and NZ, a theme which heavily features throughout each course of the extended tasting menu ($195) and matching juices ($65). There is one thing that you cannot fault Attica on, the beautiful design of the seating area and lighting which is perfect for enthusiastic Asians to take a bazillion photos of their food. It is cosy and romantic, without feeling like everyone can hear your conversation or bumping elbows as you get up to use the amenities. First course, the Curd and Local Honeycomb, a beautiful symphony of two strong flavours of the goat’s curd and honeycomb straight from the hive. 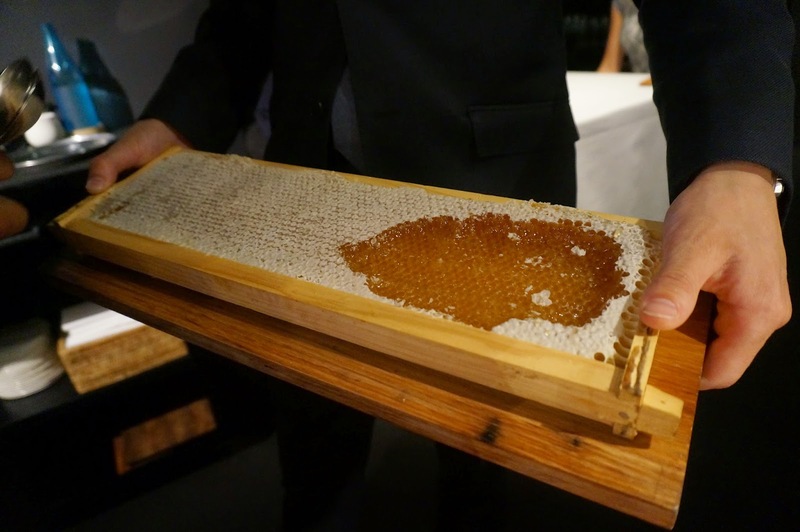 The only downside was there was a lot of beeswax in the honeycomb, which ends up in your teeth. 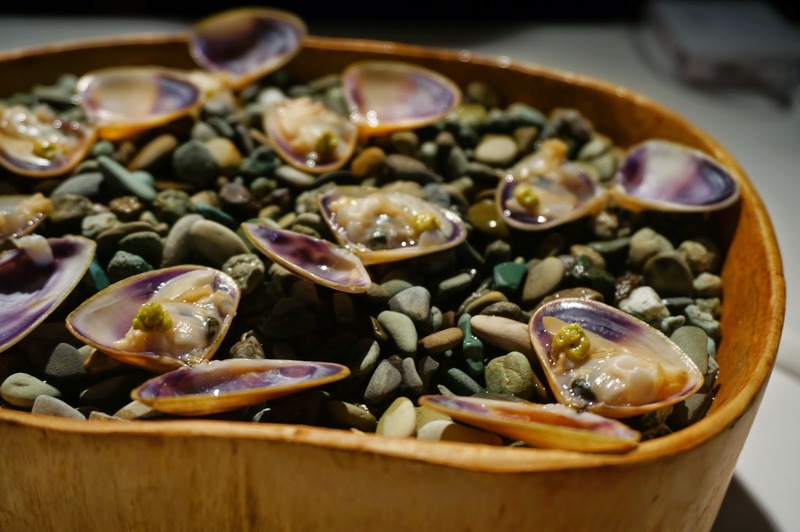 The Goolwa Pippies were next, smoked in a homemade seaweed butter which brought out the freshness of the morsels of flesh. It had quite a strong seafood taste, but was delicious nonetheless. 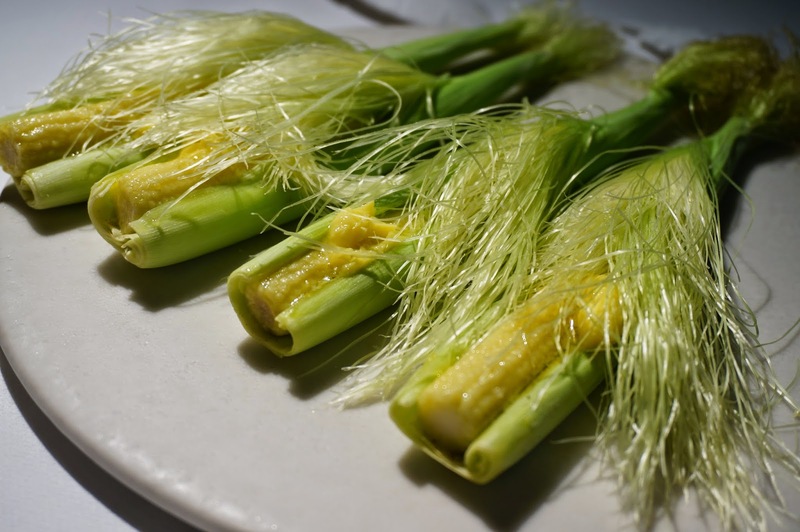 Baby Corn in the Husk was a small dish disguised as a course, they were presented in the husk, tossed in butter and forest anise, however they just tasted like corn. 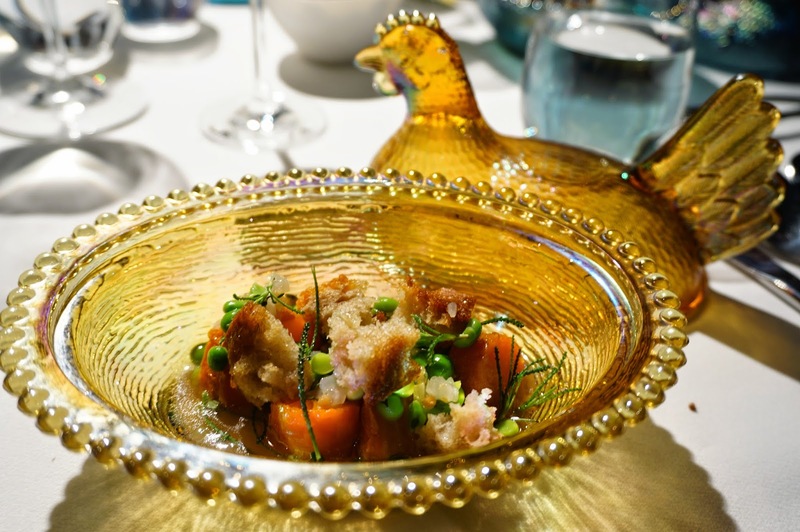 The crockery used at Attica, like all fine dining restaurants, deserves a mention on its own. They really do enhance the experience, or just add a little something to look at whilst savouring each flavour. 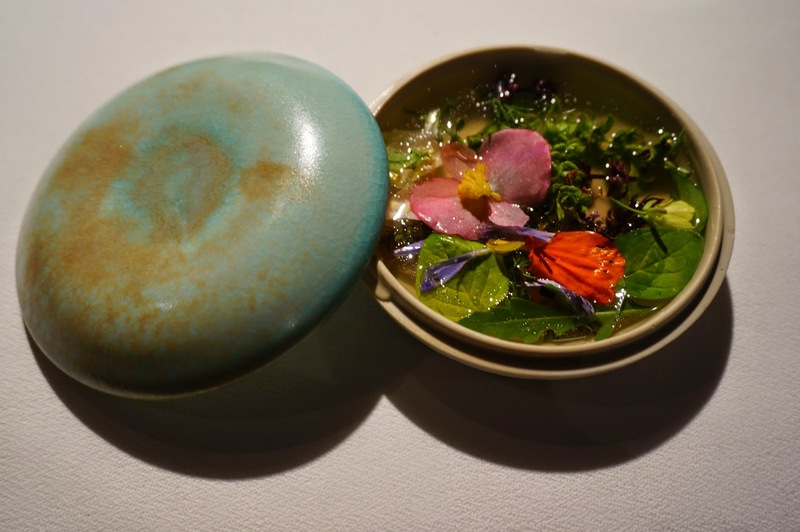 Aromatic Ripponlea Broth essentially featured heavily from Attica’s herb garden and the Ripponlea Garden’s flowers, mixed in with a delicate chicken broth. The flavours of chicken were complimented with the strong herb tastes ranging from bitter to tangy. A very green experience. 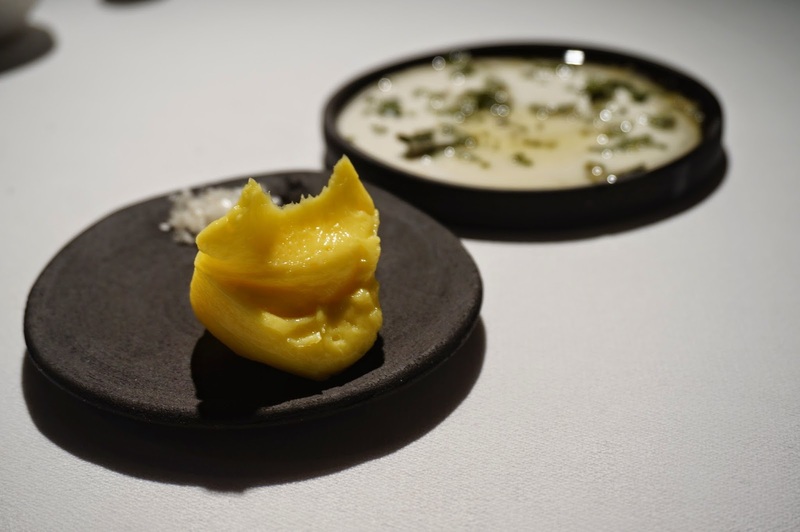 Not one to throw bread and butter at their customers, Attica raised the bar higher with their smoked macadamia puree with smoked grey leaf. This was done so, so right. It was a creamy, smooth, heavenly spread with the macadamia taste coming out clean and pure. The house churned butter was spectacular, of course. Snow Crab and Begonia was another delicate but full bodied dish. The crab was delicious, and fresh bean sprouts hidden in the mix gave a nice surprising crunch each time. There was a hint of tangy zest throughout as well, which I never before thought to associate with crab, but here it worked perfectly. This was paired with a grapefruit juice which was punchy but sweet, I envision it to be a nice breakfast juice. The next dish was probably my favourite of the night. 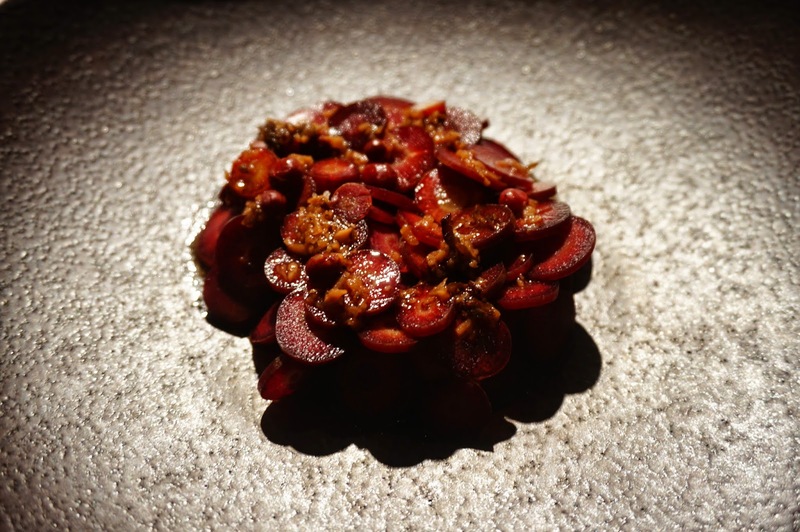 The Salted Red Kangaroo and Bunya Bunya (a large evergreen coniferous tree) considered of a beautiful rare tataki kangaroo bursting with flavour, topped up with crunchy beet-red dyed carrot. To be honest, I didn’t enjoy the carrot that much, but the taste was covered by the stronger kangaroo meat flavour, so it ended up as a complimentary addition easily looked past. The paired juice was a very spicy spin on a sweet plum juice, a lot of kick which was surprising but very nice. Minted Potato, Medium Rare was a close first to my favourite dish. Massive fan of the carbs, so of course you cannot lose with a potato. It really truly was cooked medium rare in a brown butter sauce with aged cheddar, blanched garlic and finished with a mint vinaigrette. Who would’ve thought? The sauce was creamy and buttery and absolutely delicious. In a word, the dish was succulent. The paired pumpkin juice was weird and sweet but strangely tasty. 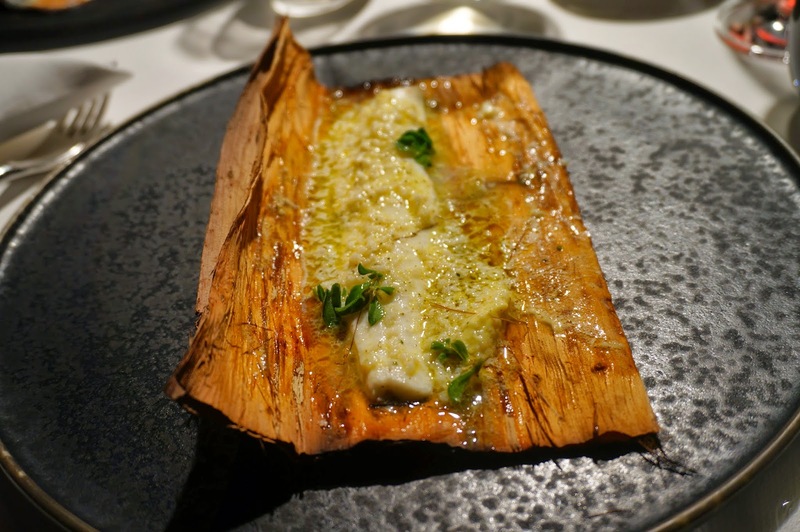 The way this next dish was presented reminded me of Otah, a south east Asian method of preparing fish paste in a fragrant leaf (it’s delicious, go try it). Marron, Lemon Aspen and Pearl consisted of a tender cut of fish cooked in a oyster butter and lemon myrtle sauce. You really could not go wrong here. Apart from the fact you got a lot of bark in your mouth. 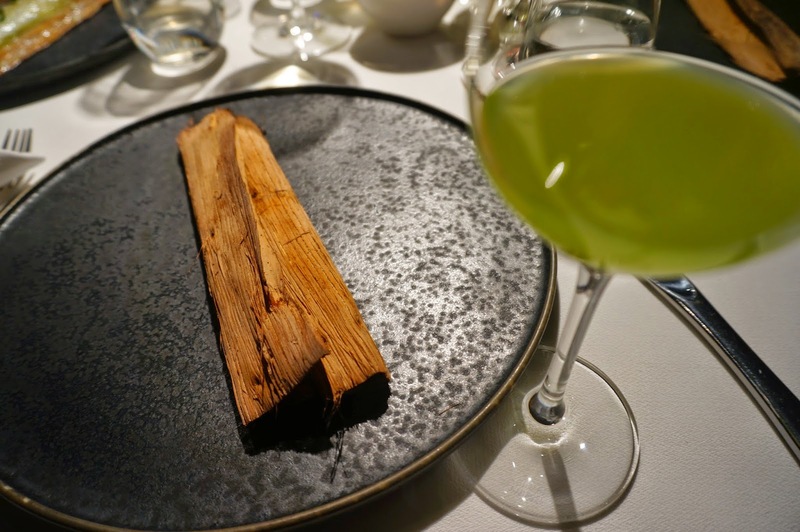 The cold smoked Granny Smith juice was sweet and slightly tart, but matched well with the fish. Chicken Carrots was slightly misleading, as the majority of the chicken was in the shape of the dish it was presented in. There were definitely lots of flavours of chicken mixed through the croutons, carrots and vegetables, but no actual chicken pieces. This was disappointing, but also way too healthy for my liking. 142 Days on Earth was a fanfare of a dish which began as soon as the plate left the kitchen. A massive 142 day old aged red cabbage stacked high on the plate, and when the individual fronds were peeled back, there were more parts of the cabbage heart and leaves. This was then served with sliced emu and smoked egg paste. The taste was textured and full of flavour, definitely one of the better ones. Every bite ensured a new burst of flavour and cabbage went well with the emu. And then the fun part. We were invited into the garden outside, for the beginning of our dessert courses. We were told this was interactive dessert time, and to step in front of three space-age doohickeys. 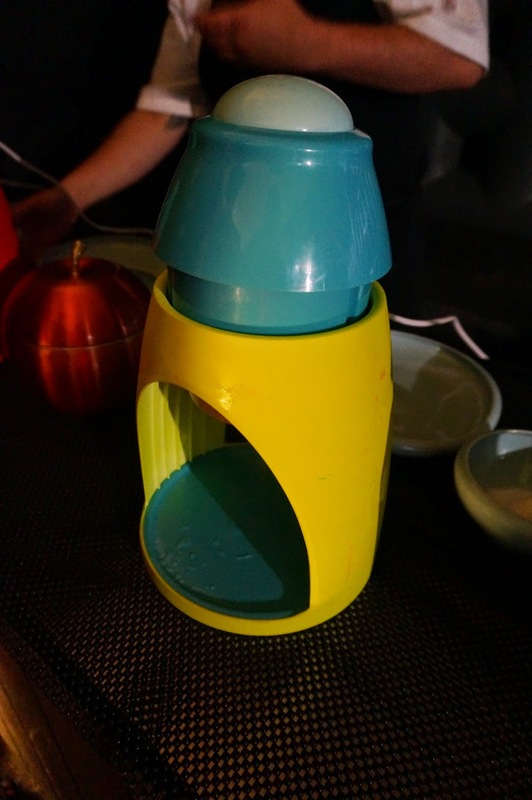 They turned out to be snow cone shavers, and as we shaved the ice shards into our bowl, I swear we were transported back to our childhood, squealing like idiots. A beautiful house-made rose syrup was then poured onto our snow bowls, and we were invited to wander around the garden picking fresh herbs which went well with our dessert. 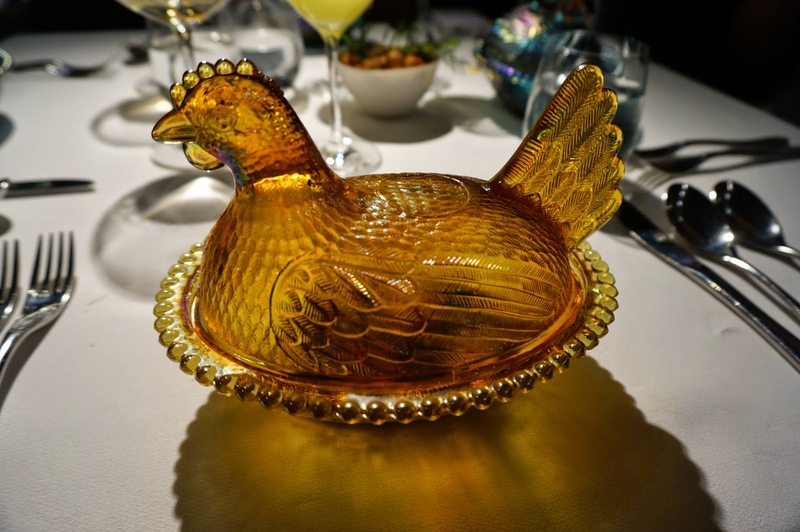 Returning to the main dining room, the next dish Pears and Maidenii was presented on a gorgeous carved pear-shaped dish. The small roasted pear balls infused with the red wine were served with a cheese ice-cream and finished with chrysanthemum petals. It was definitely an interesting combination; sweet but with the texture of a semi-sour firm panna cotta. 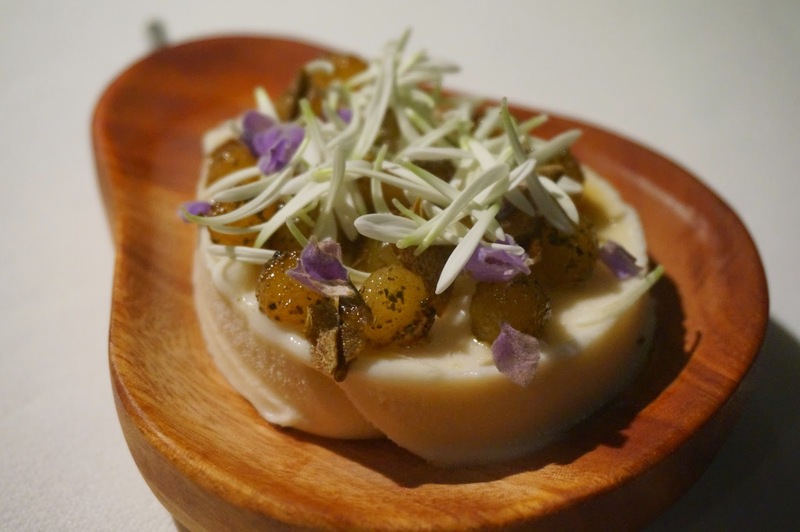 Though the dish looked beautiful, I feel Attica’s degustation adventures are let down by their lacklustre desserts. The focus seems to be too skewed towards the use of Australian and New Zealand flora and fauna, rather than your traditional tasted like caramel and chocolate. 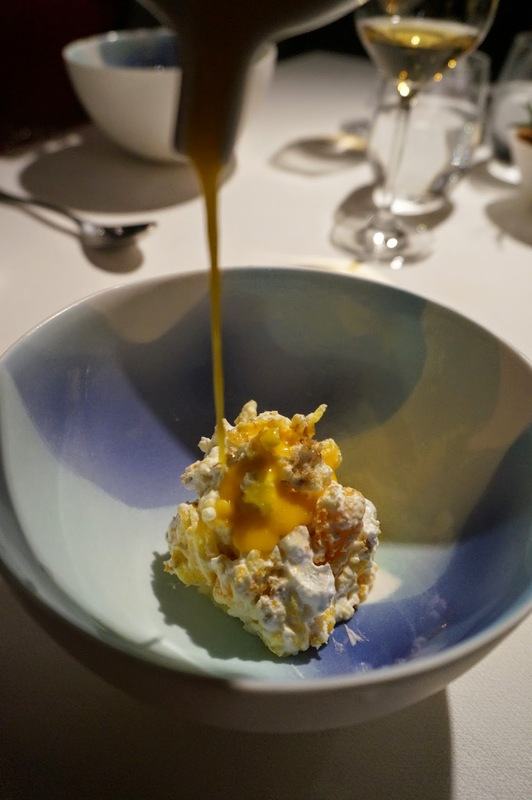 I can understand the appeal for discovery, and whilst exciting, I can’t say Attica does dessert to my liking. 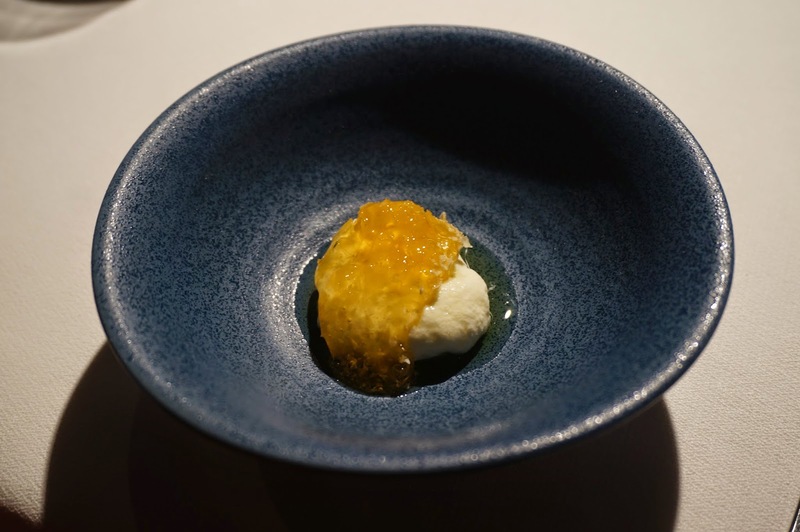 The Industrious Beet was met with questioning looks and tastebuds; a sugar beet combined with sugar cane and mandarin sorbet, with an orange sauce poured over it. I’m still at odds with how I felt about this dessert, it was crunchy like coconut, but also gave the empty feeling that chewing coconut for too long gives. 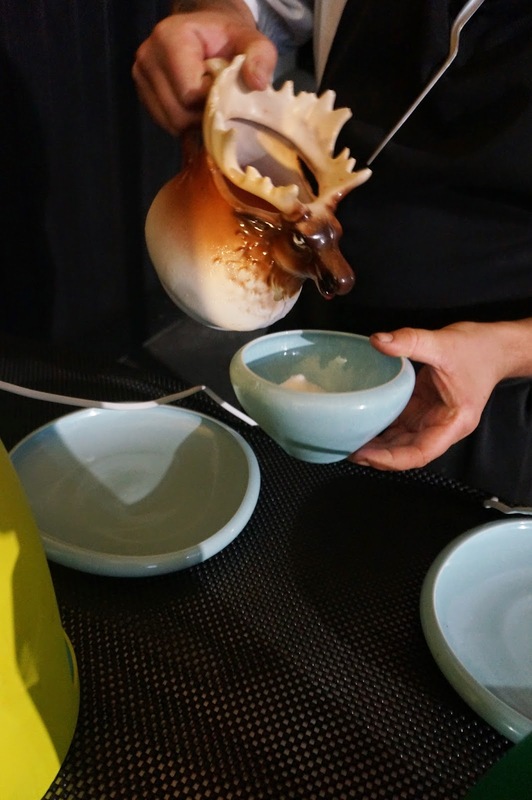 The textures were definitely covered, from the cold sorbet, to the smooth sauce and granular sugar cane and sugar beet, but it was just too strange for my palate. This next part was probably the highlight of the meal. Attica are incredibly generous and take an active role in ensuring your dining experience will be treasured. 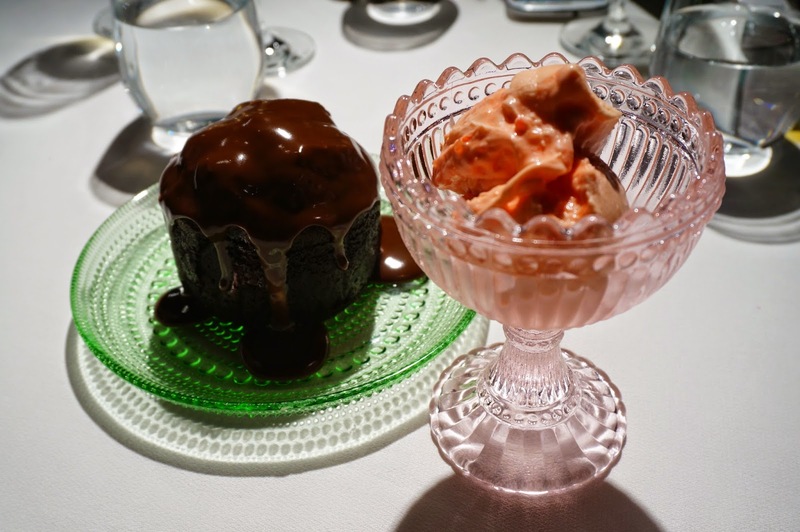 We were celebrating three of our four birthdays and they surprised us with the beautiful Attica chocolate puddint and house-made strawberry ice-cream, with crackling candy and jellies. It. Was. Amazing. It ended up being my favourite dessert, and we finished every last bit. 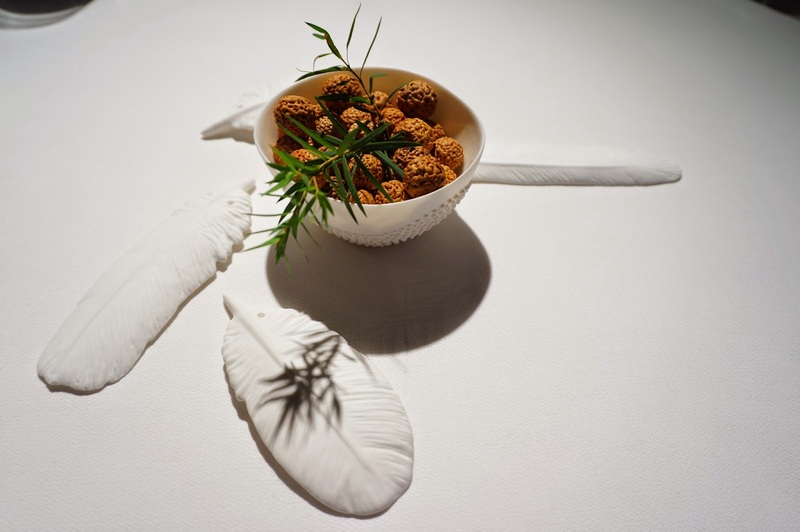 On top of that, the magical evening was finished off with Pukeko’s Egg – a decadent white chocolate speckled egg filled with smooth slated caramel. 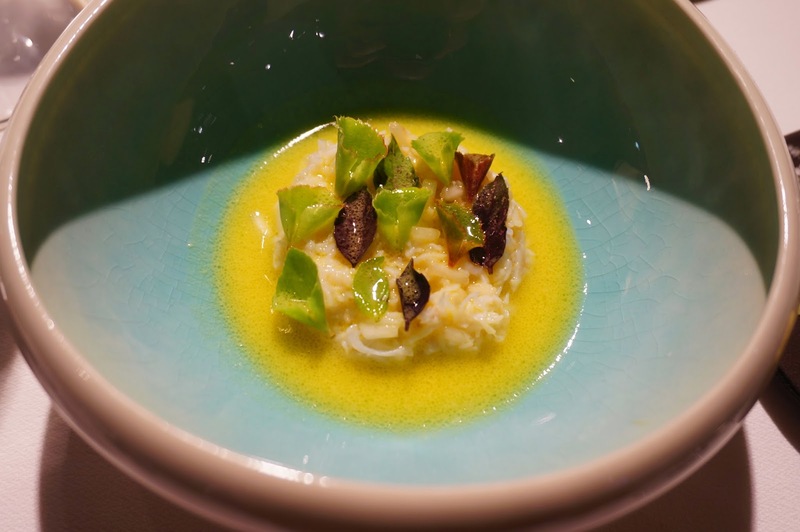 TL; DR A restaurant which is constantly featured on The World’s Best Restaurants list is definitely worth experiencing. Beware its strong focus on the use of herbs and native flora.